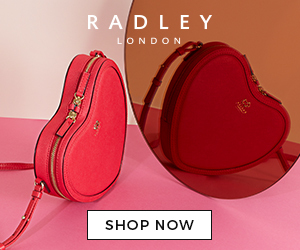 Are you Looking for insider news, the latest Radley product information or even Radleys latest promotions? 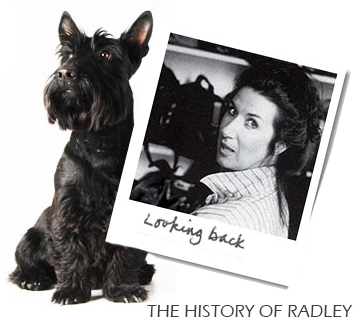 RadleyCollector is the first dedicated fansite enabling fans access to everything Radley London . 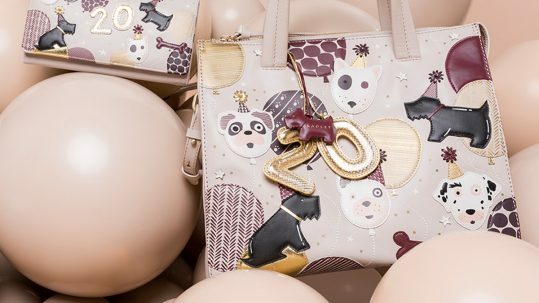 A huge draw for Radley’s fans are the Signature bags. Radleys picture bags have admirers across the globe. We are the only website to give you a full in-depth guide that’s up to date with all the signature bags. From product codes, to pictures, to the original extras, we tell you it all.. The comments we receive and enquiries relating to Radley bags tells us that there are devoted fans from all walks of life. 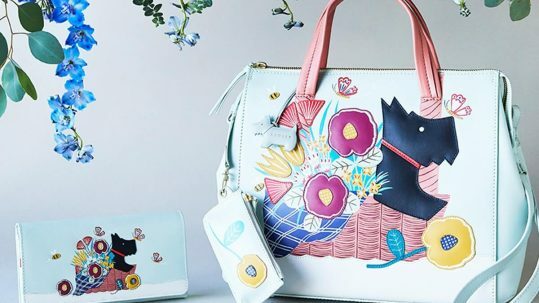 You may be a business selling top quality designer bags and accessories, a man seeking a desired ladies handbag for a gift, a handbag fanatic and Collector, or even scottie dog lover. No matter what brings you to the Radley Collector fansite you have found the right place for all the very latest Radley news. RadleyCollector brings you everything you need. 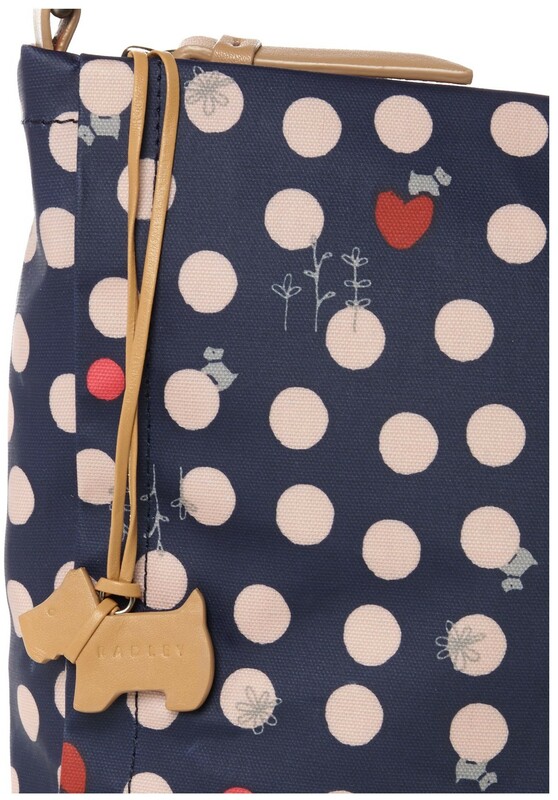 Limited edition bags – Radley have a vast amount of interesting limited edition leather handbags. 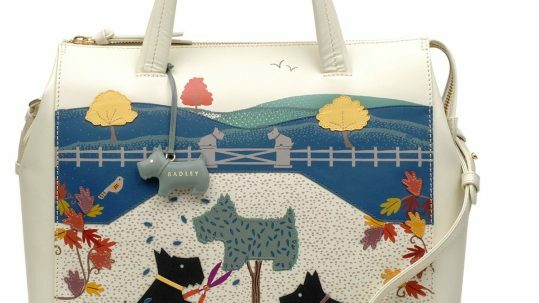 Leather, handcrafted and limited edition are what Radley do best ! We have an extensive guide to the limited edition handbags that collectors love ! 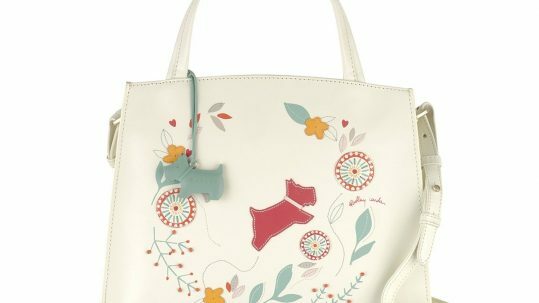 Our Radley blog, covers the lastest Radley bags, old and new Radley collections, and many more guides. 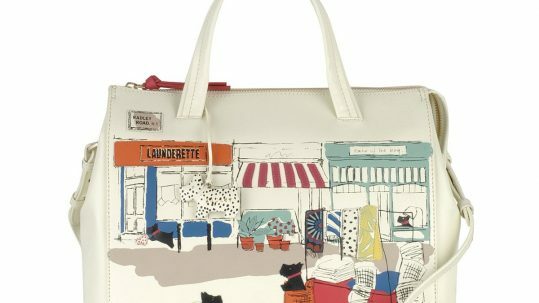 We publish exclusive YouTube Radley bag reviews, create Free Radley desktop wallpapers and offer a monthly competition for you to win Radley London prizes ! If you have any questions please don’t hesitate to contact us here.